Awesome 5150 sound, EL34 flavor and improved controls. 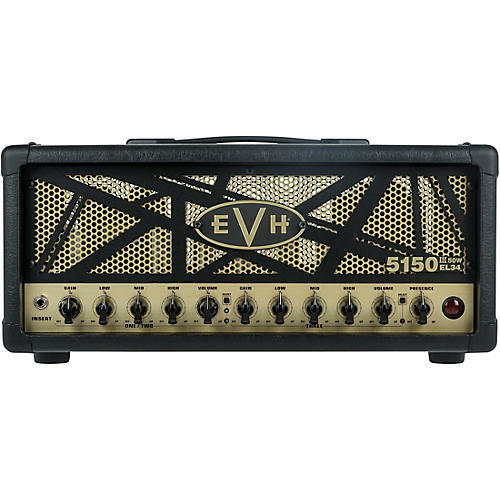 You asked, EVH delivered. Independent volume and gain control for all three channels has arrived with the 5150III 50W EL34 tube amp head. Experience total control, along with the same lethal looks and ferocious EL34 tone of the 100-Watt head.